Armed with an experience of many decades, the company’s R&D division is consistently dedicated to produce new age products. Sakarni Power Putty being one of those products is prepared with an international grade of formulation where quality is of paramount at every step beginning with the detailed selection to the procurement of the raw material and delivery of the end product at the doorstep. 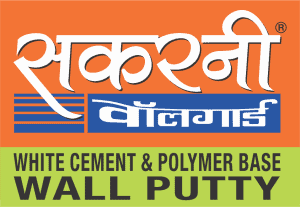 In Sakarni Power Putty white cement, polymers and advanced chemicals come together to create magic and an amazing bond , which when applied on plastered surfaces provides smooth, water resistant and efflorescence resistant surface for easy application of paint. The walls get a prolonged life and aesthetic look due to its application. 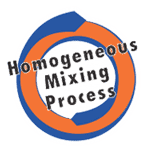 During manufacturing, online testing is done at every step and a report is generated, so that a proper homogeneous mixture of all the chemicals can be created. Even after manufacturing, batch to batch testing is done to re-ensure the quality and consistency of each lot. 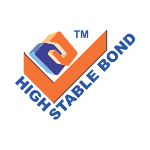 Superior bond that lasts long. 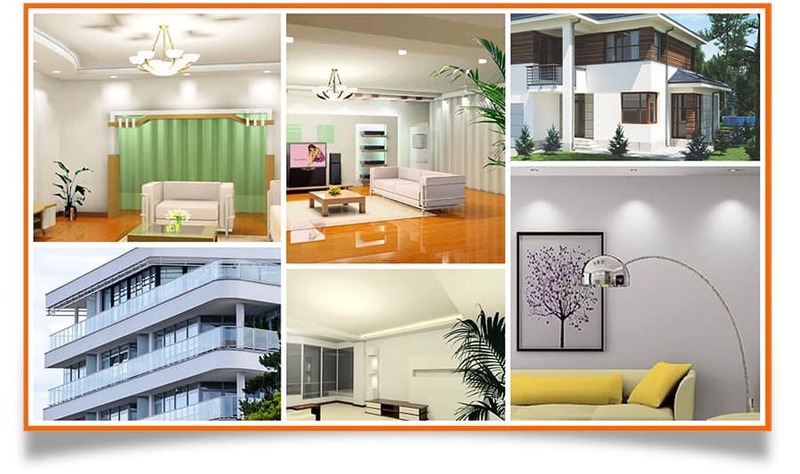 Complete safeguard for interiors and exteriors. Cost savings now and in the future. Specially modified grades for better workability. 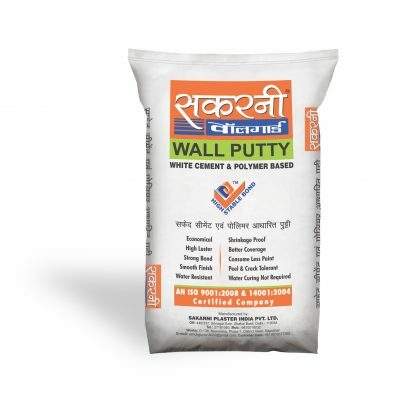 Apply Sakarni Wallputty on the wall and trowel the surface progressively till you attain a smooth finish with a thickness of 0.5-1mm for the first coat. Moisture proof, fully sealed and tamper proof packaging available in 1, 5, 20, 30 and 40 Kg. pack.